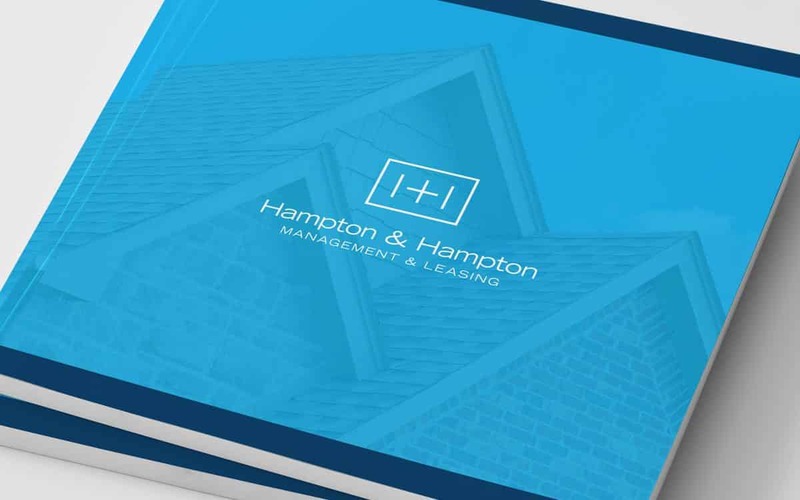 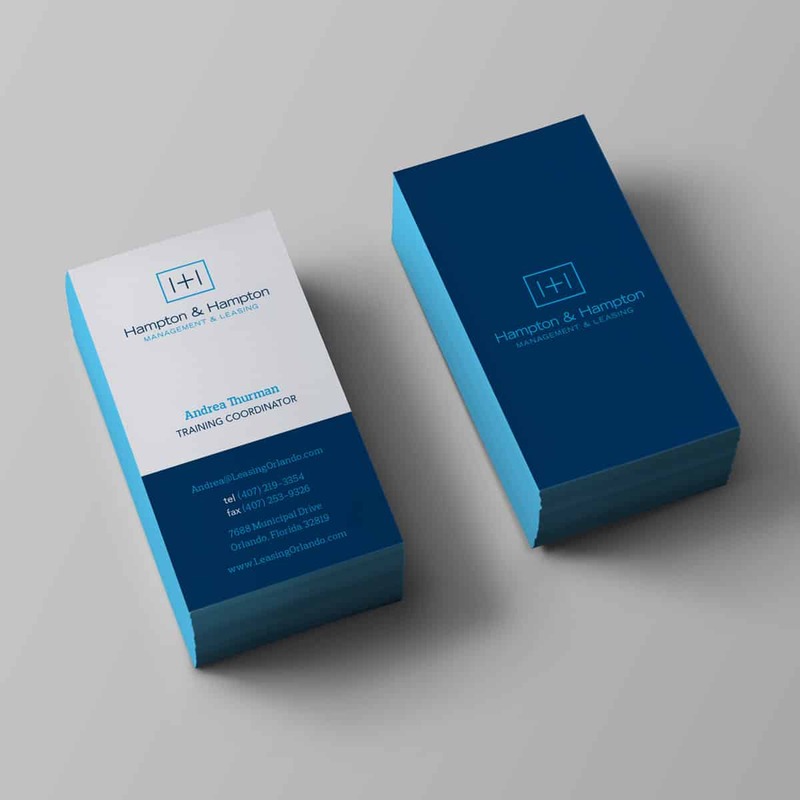 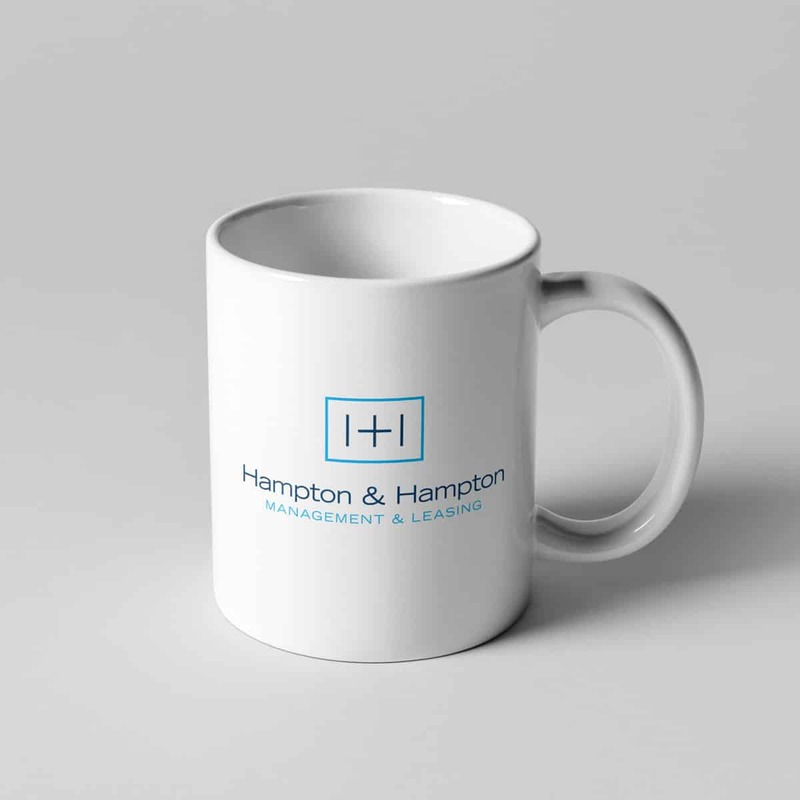 Hampton & Hampton is a residential property management company that represents both sides of the lease — the tenant and the landlord. 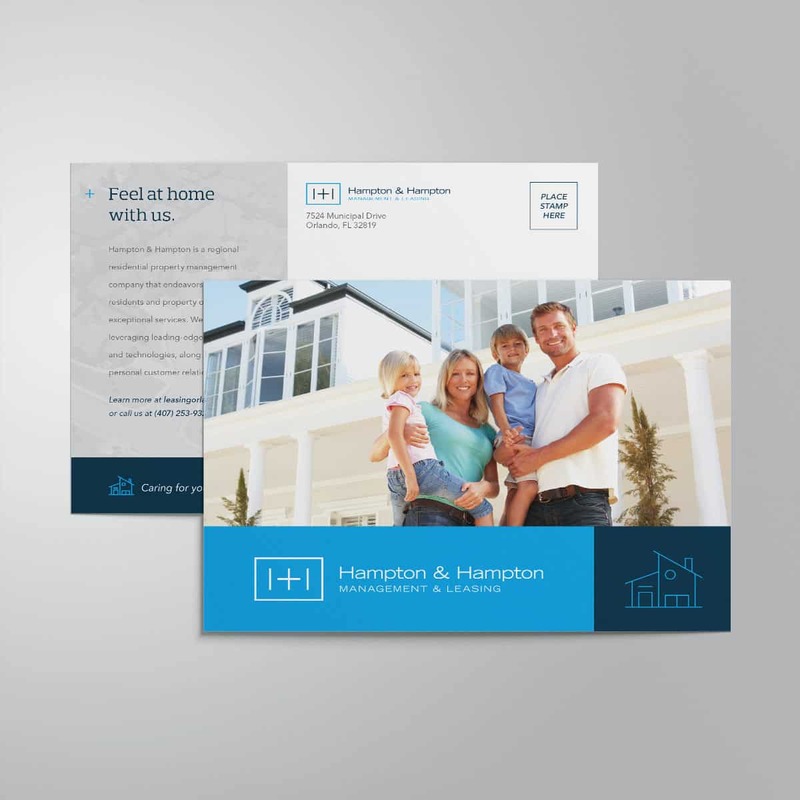 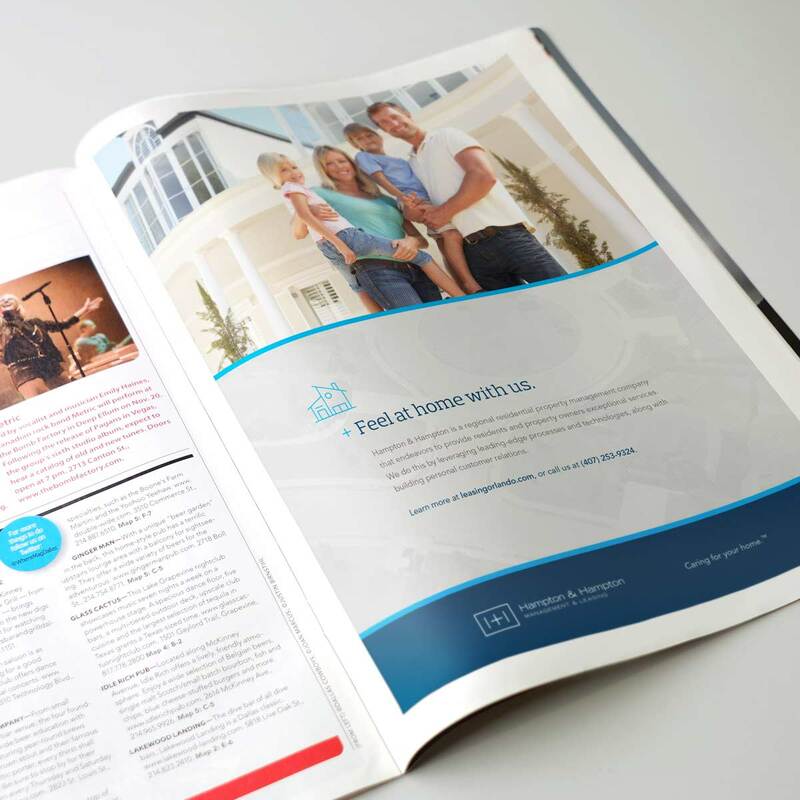 The company's owners approached Remixed to provide a comprehensive brand repositioning to help unify their materials and house of brands. 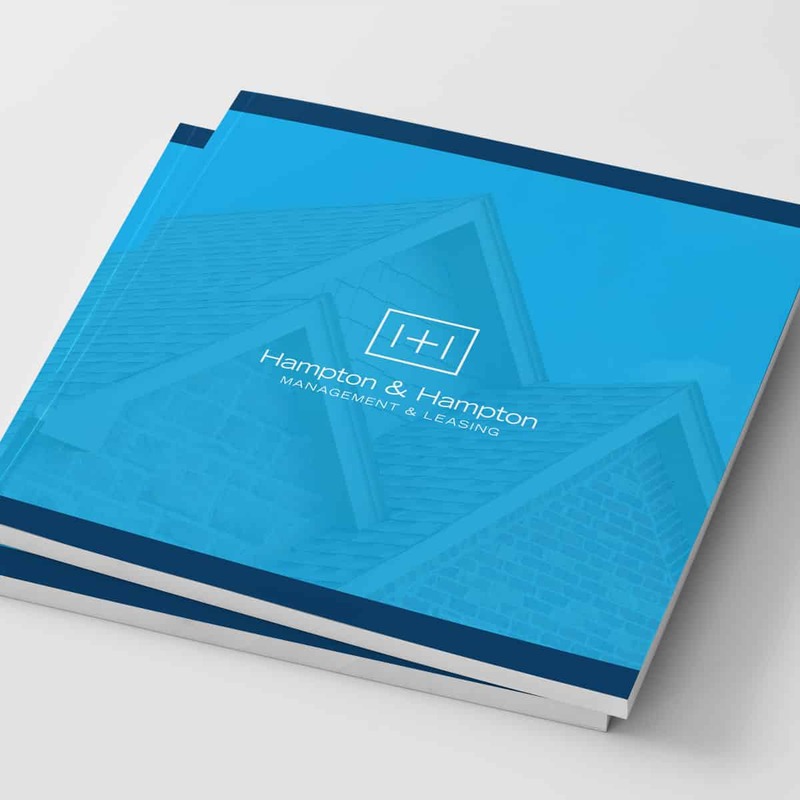 Remixed created a singular aesthetic to shift Hampton & Hampton to a branded house, making for a cohesive and consistent look & feel across all their materials and offerings.